Granite sinks are a relatively new option for your kitchen, but they’re quickly becoming as popular as more traditional options due to their beautiful appearance, selection of colors and durable performance. However, they do require more TLC than many popular alternatives such as cast iron, stainless steel and porcelain. The material isn’t solid granite like that used to produce granite slabs or tiles for countertops. Rather, it is quartz, the hardest substance in granite, that has been crushed and combined with an acrylic resin binder. See our Granite Kitchen Sink Buying Guide for more information on how granite kitchen sinks are produced. 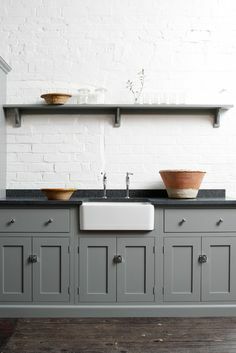 We’ve created a comprehensive set of granite sink buyers guides to give you all the information needed to research these sinks and decide if they’re a good choice for your kitchen remodeling project. You’ll find complete sets for stainless steel, copper, cast iron and porcelain too, so you can compare materials and prices head to head. 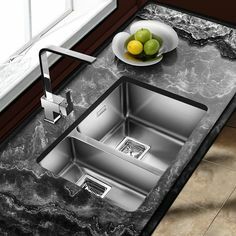 The Granite Kitchen Sink Buying Guide is the place most readers begin because it gives a general overview of this material including granite sink pros & cons, prices, sink types and styles. 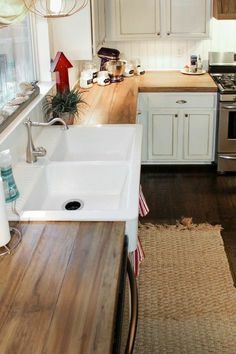 The Granite Kitchen Sink Price Guide breaks down sink prices for each sink type— topmount, undermount, corner and apron/farmhouse styles and gives tips on how to save money on kitchen remodeling with a granite composite sink. The Granite Sink Maintenance & Care Guide discusses the best ways to clean and care for composite granite so that it continues to look like new in the years to come. 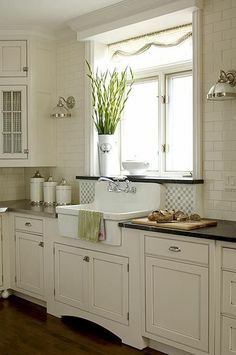 If you’re looking for tips on how to best use a composite granite sink in your home, you’ll love our granite sink Pinterest page because it is full of ideas and inspiration. 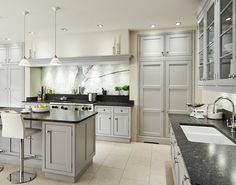 Whether you’re just replacing the sink or intend to remodel the entire kitchen, we can help you get competitive estimates for the work from qualified contractors. Take a moment to fill out the Free Estimates form, and you’ll receive written estimates from three of the top kitchen companies where you live. The service is convenient and free, and there is no obligation.